Writing requires commitment, experimentation in voice, and selective support as one begins to master their craft. The Intermediate Short Story Clinic clinic is all about finding your feet, and your voice, as a writer in a safe, supportive space in which to learn and grow, but also discuss the journey, and identify certain stumbling blocks and best practices in regards to submission and revision of your work. Laurie Steed is the author of You Belong Here, published March 2018. 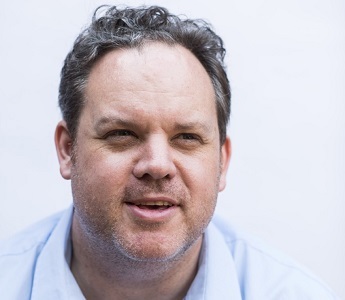 His short fiction has been broadcast on BBC Radio 4 and has appeared in Best Australian Stories, Award Winning Australian Writing, The Age, Meanjin, Westerly, Island, and elsewhere. He is the recipient of fellowships from The University of Iowa, The Baltic Writing Residency, The Elizabeth Kostova Foundation, The Katharine Susannah Prichard Foundation and The Fellowship of Writers (Western Australia). He lives in Perth, Western Australia, with his wife and family.